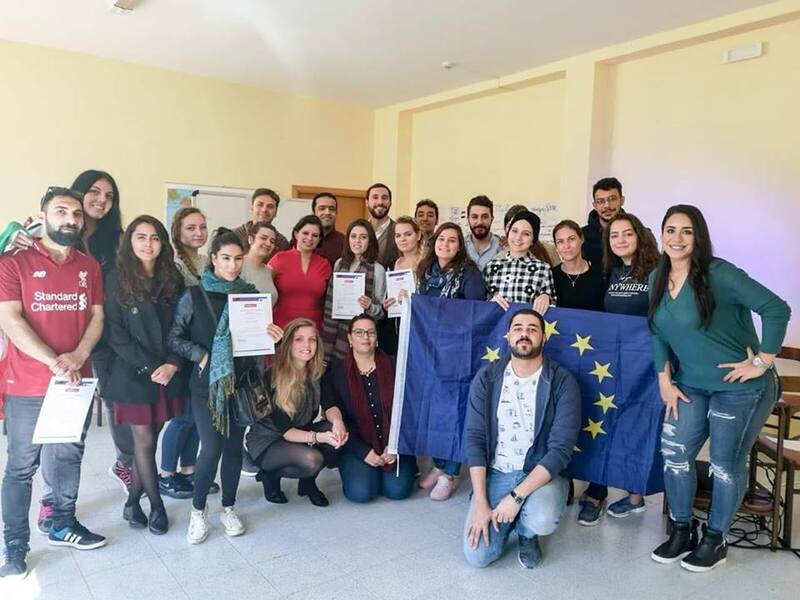 Four WYA members attended the Innovators’ Coaching Program from the 3rd to the 9th of November, 2018. Innovators’ coaching is a training course that reunited partners from 6 countries: EMMA from Italy, Arabisches-Deutsches Center für Dialog – WASLA from Germany, Social Action Academy from Lithuania, World Youth Alliance from Lebanon, Youth Spirit Center from Jordan and Oyoun Masr Association from Egypt bringing together 27 participants who were hosted in Rome, Italy. 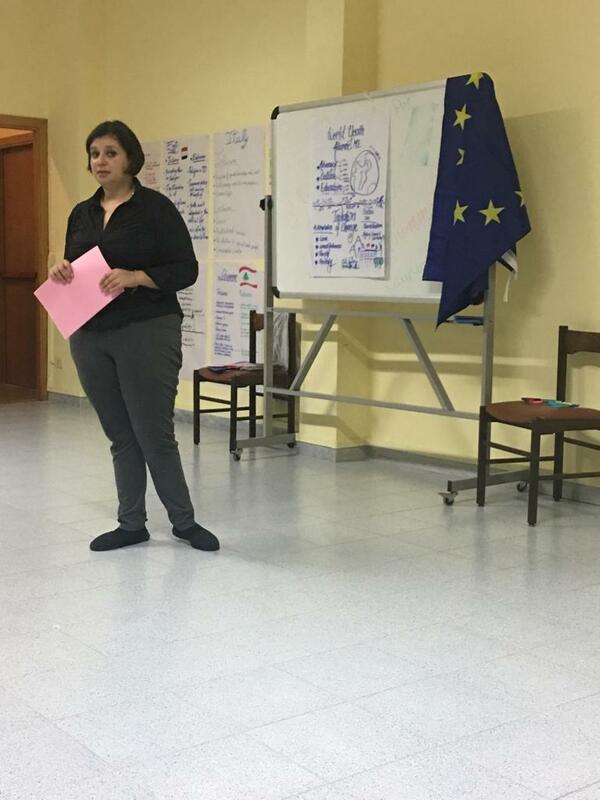 The project aimed at helping participants to reflect on issues common to all countries coming from the Euro-Med region. In particular, it focused on the issues of inclusion and gave tools to the participants to increase the level of participation of young people through a more inclusive approach in their work. The Innovators’ coaching project focused on good practices in coaching and provided a space in which participants designed, planned and implemented activities on their own. Mary Joe Alavalas, the Regional Director, presented the World Youth Alliance to attendees in the “NGO forum” part of the schedule. Pink flyers had been brought to trigger curiosity and introduce the WYA story. Partnerships were strengthened and experiences were shared (unlike the pizza)! Italian hospitality was appreciated, as it warmed everybody’s hearts even during the cold weather.